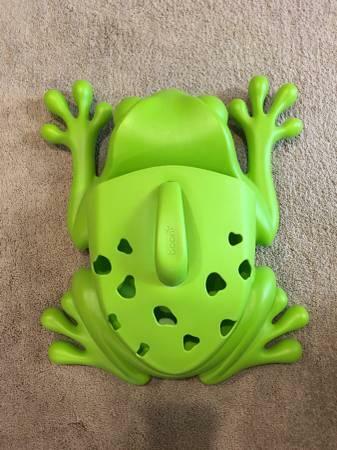 This listing is for a never used Boon Frog Pod bath toy scoop. We mounted in our bath and our kids never used that bathtub. 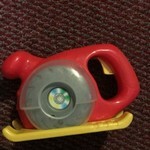 Always used ours. So it's never actually seen any action. 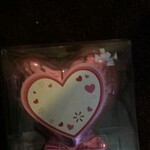 Now discontinued. Details below. Must pick up. 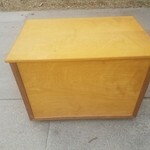 Retailed for $40. You're gonna want to kiss the frog. Nothing keeps your bath this organized and tidy. 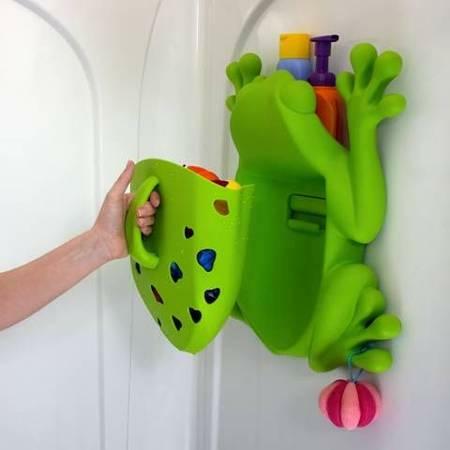 That's why Frog Pod is the super star of bath toy storage. Its drainable scoop lets you gather and rinse toys, which helps prevent scum and mildew issues. The wall mounted base, with built in shelf, holds all your essential bath products. And it really sticks to bath walls with semi permanent adhesive strips, but won't harm tile or wall surfaces. 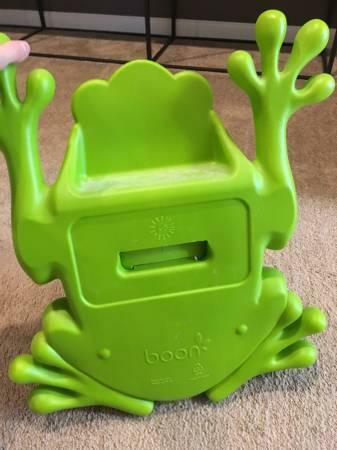 BONUS: With Frog Pod your child will actually want to help clean up.